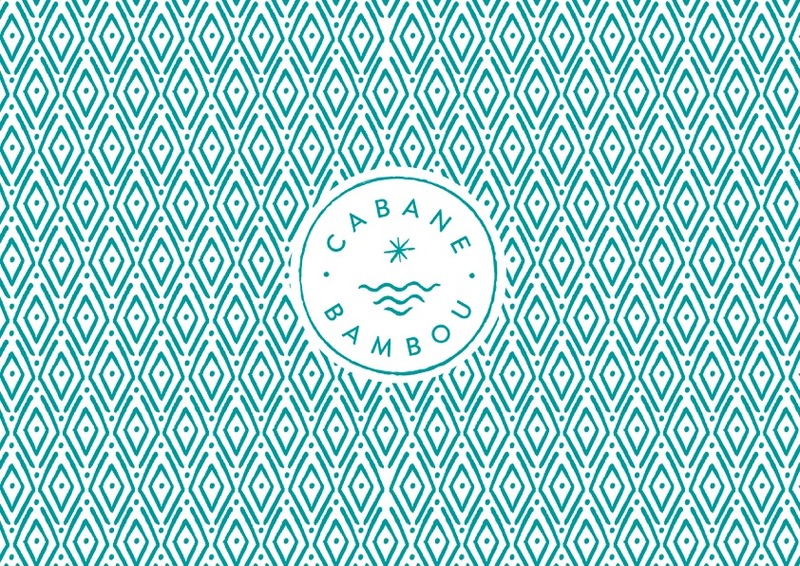 Cabane Bambou is a little piece of heaven away from the world, on the beach of Pampelonne. Bohemian decoration, nomadic and natural spirit. A menu completely updated. Breakfast and aperitifs are organized all summer long. From 15/04/2019 to 05/01/2020, daily. At noon. Lunch and dinner only in July and August.